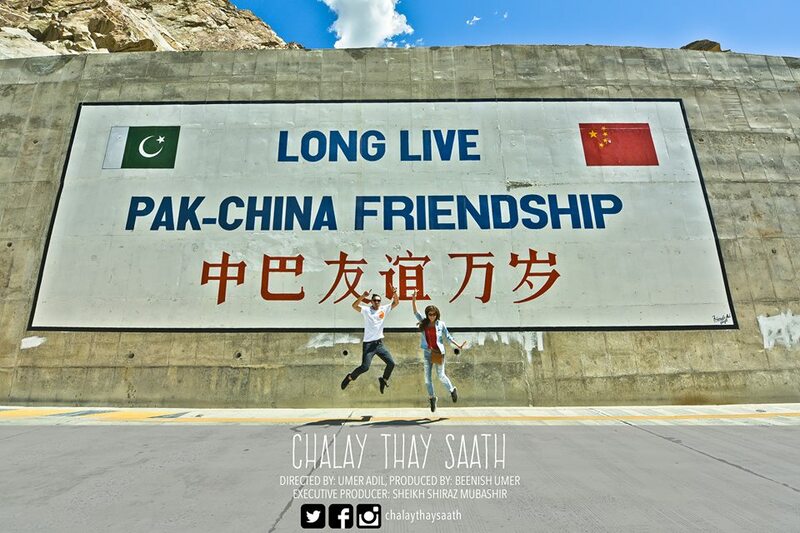 Chalay Thay Saath- An Upcoming Blockbuster! 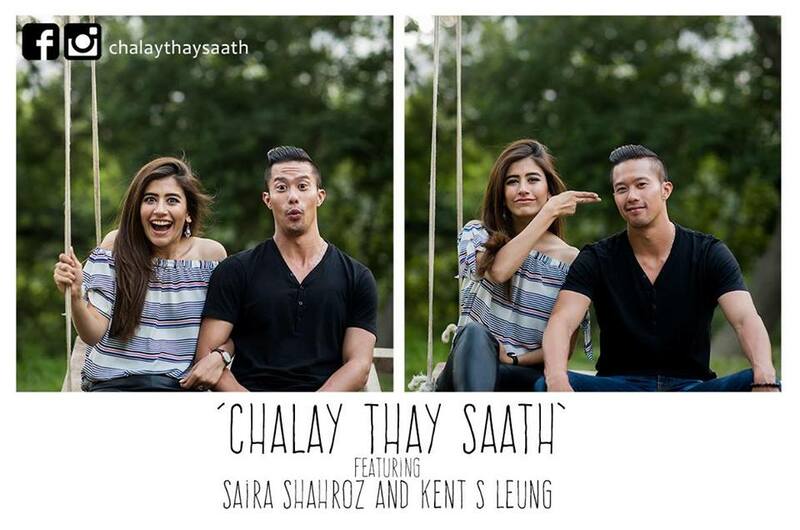 Home Entertainment Chalay Thay Saath – An Upcoming Blockbuster with a Foreign Twist! The revival of Pakistani Cinema has seen many interesting productions that are made to cater to the various segments. 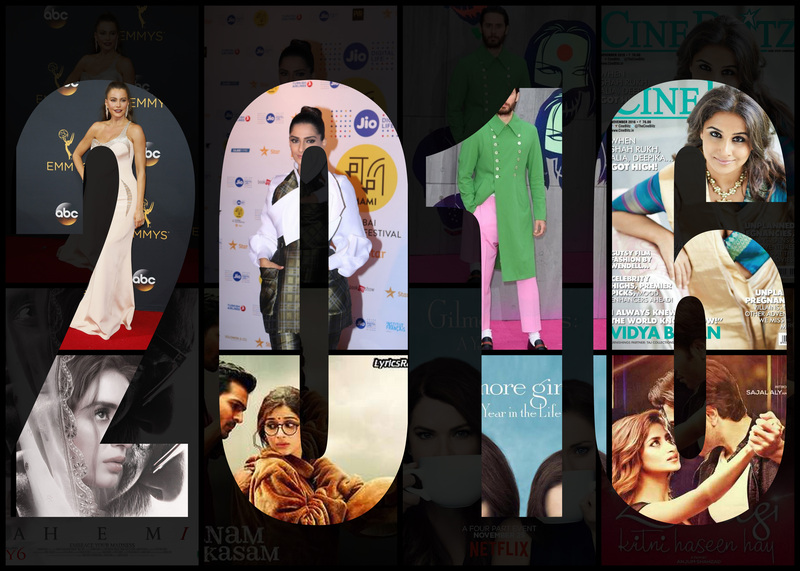 From commercial cinema to art films, Pakistan’s movie industry has been experimenting with everything and some of these have been phenomenal. This April, we will see Syra Shehroz make her debut (it’s about time!!!) in Chalay Thay Saath, a promising new romance movie. Syra will be playing the role of an independent, headstrong and confident doctor, Resham. We hear the role has been carefully devised keeping Syra’s personality in mind. Syra will be seen opposite Canadian actor Kent S. Leung, who plays Resham’s romantic counterpart in the film. What we love the most about this movie is the picturesque filming and sets! Shot in Hunza, the movie is largely based in the Northern Areas of Pakistan. The pictures and teaser are absolutely breathtaking and we can only presume that it will be refreshing to see the gorgeously scenic side of Pakistan ! 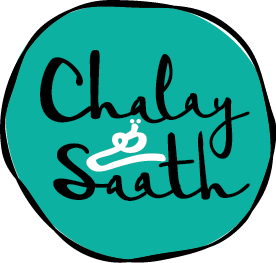 Chalay Thay Saath is directed by Umer Adil, produced by Beenish Umer and Sheikh Shiraz. 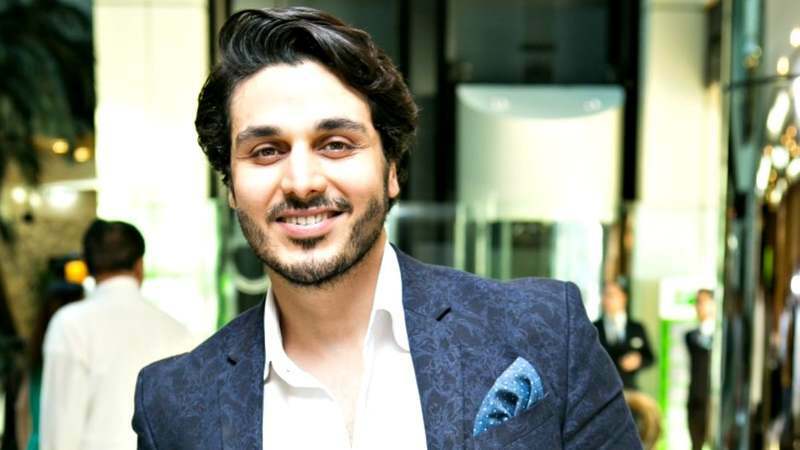 We will also see Osama Tahir, Zhalay Sarhadi, Behroze Sabzwari, Mansha Pasha, Faris Khalid and Shamim Halai in major roles in the film.